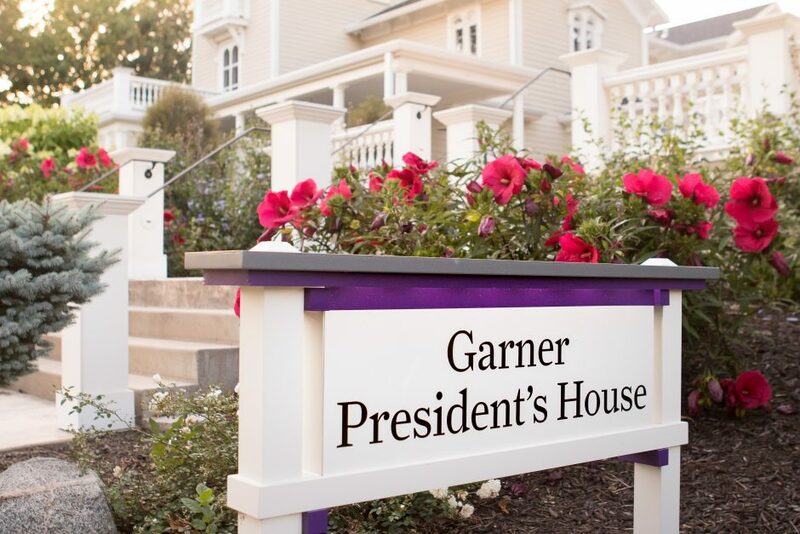 The Wall Street Journal released a story on Oct. 4, 2018, that includes President Jonathan Brand and his wife, Rachelle LaBarge, telling the story of Garner President’s House. The reporter writes about higher education institutions across the country and the beautiful, historic homes where their presidents live. 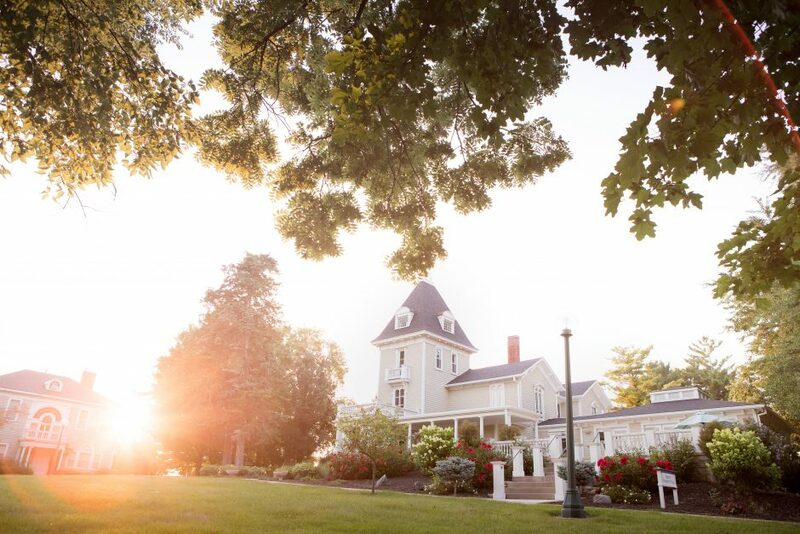 The article includes the story of one of Cornell College’s earliest presidents, William Fletcher King, who gifted the house to the college after he retired under the condition that he could continue to live there, which he did until he died 13 years later. The home underwent a large renovation project that took about 18 months to complete and started in 2012. 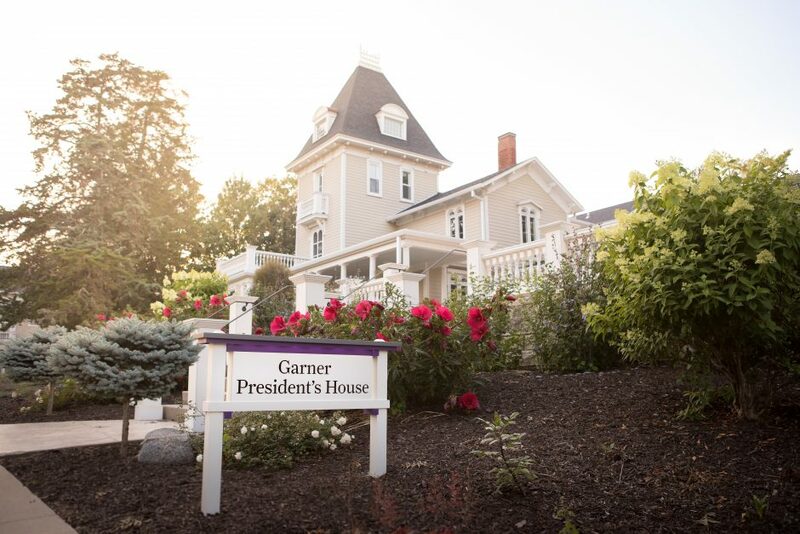 All of Cornell’s presidents, except James Harlan, have lived in the house and the residence has reflected the tastes of each family. Brand and LaBarge said their favorite room is the kitchen, where they spend most of their time. 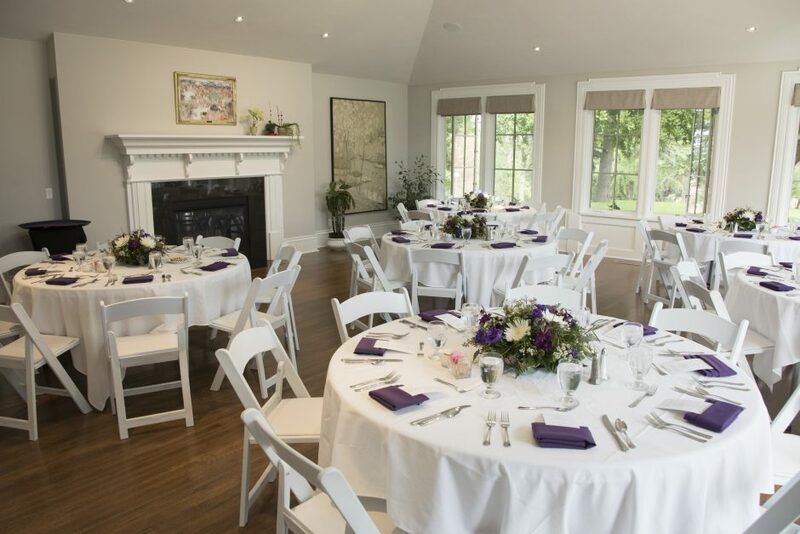 The home serves as both the primary residence for the president and family and as a social space where college events are held. 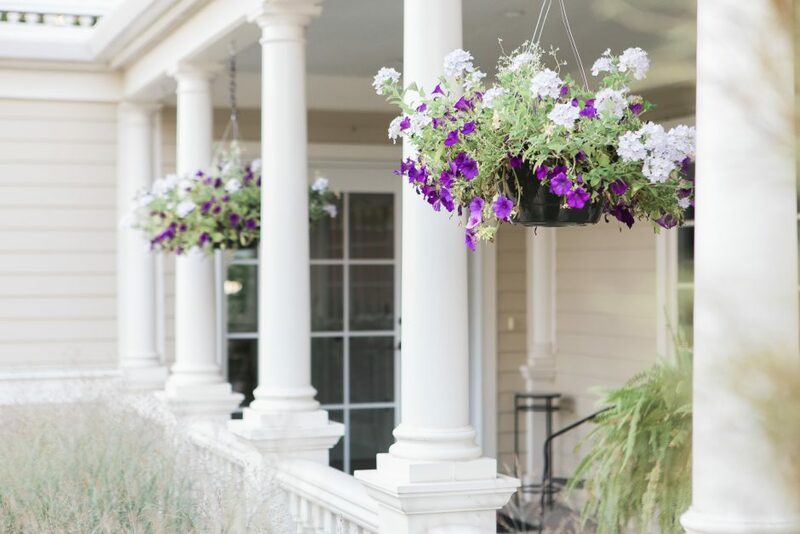 They also host an average of 50 events in the public spaces each year and shared in their interview for the article that they enjoy making the house the “living room” of campus. Note: Cornell College has access to the text of Wall Street Journal articles through the library’s eResources.